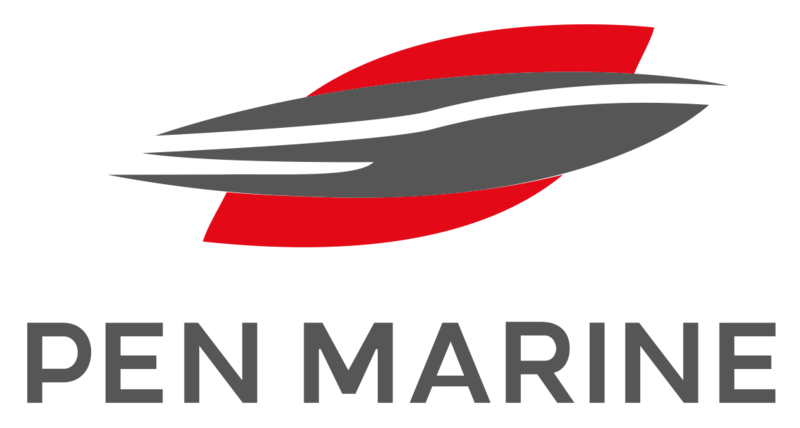 Founded by Oh Kean Shen in 1988, Pen Marine Sdn Bhd is today a leading name in the Malaysian and Southeast Asia pleasure yachts industry. They present renowned brands the likes of Princess Yachts, Jeanneau Yachts, Leopard Catamarans, Grand Banks Yachts, Cobalt Boats and famed superyacht brand, Heesen Yachts. 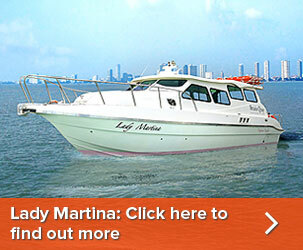 Besides sales of new yachts, Pen Marine’s extensive brokerage network also caters to a wide array of requirements and budgets, be it for the sale or purchase of used boats.